Thanks to its angular bracket, this stainless steel anchorage point (Ø 16 mm) can be quickly and easily installed in a lateral position. 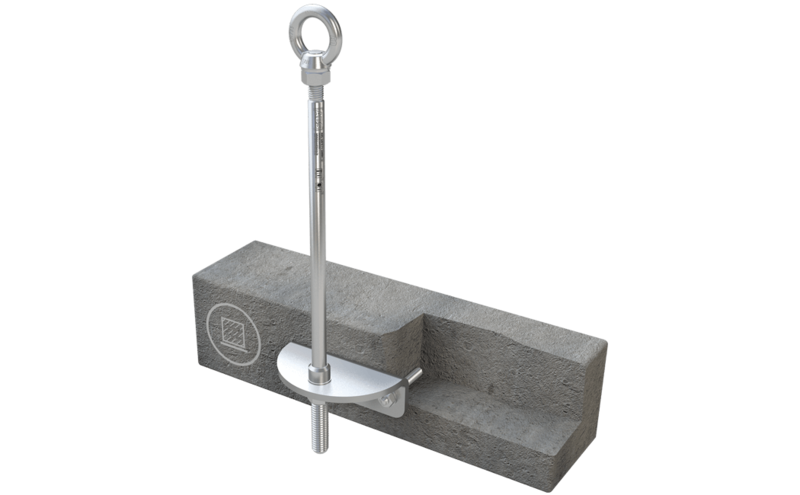 The 2 anchor rods included in the package are permanently installed in the concrete subsurface using a special two-component adhesive. Once installed, this anchor is suitable for all directions of load. Our ABS-Lock III-SEITL-65-B anchorage point - specially designed for cementing into concrete - is equipped with a special angular plate for lateral installation. 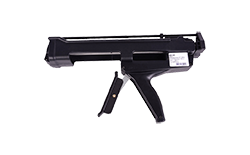 The device's 2 anchor rods are simply cemented into the concrete surface using Special Adhesive WIT-VM-250 (ZU-1000). Once it has been installed by an expert, the anchor can be used to simultaneously secure up to 3 workers working near a dangerous edge. 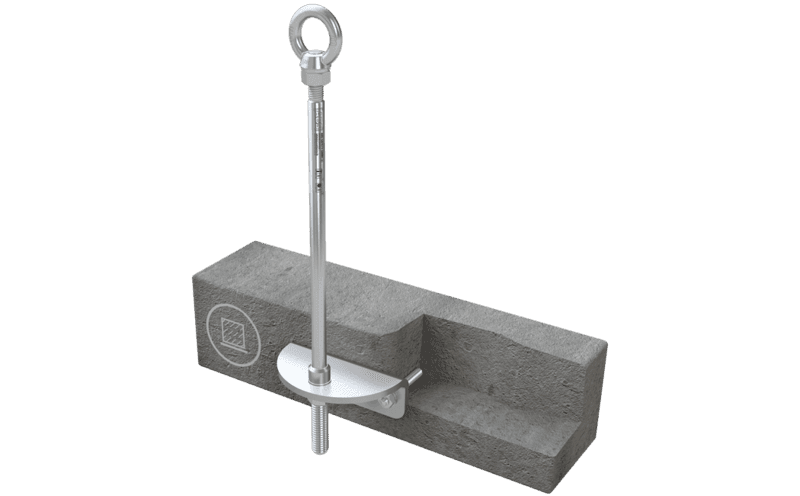 The anchorage device's sister model - our ABS-Lock III-SEITL-SR - is equipped with a supporting tube and can also be implemented as a support in an overhead lifeline system. As our ABS-Lock III-SEITL-65-B bracket comes with 2 pre-drilled holes to aid installation, it can be installed at varying distances from the installation surface. Like virtually all our other products, this safety solution is manufactured completely from stainless steel.